Chalk it up to great timing. 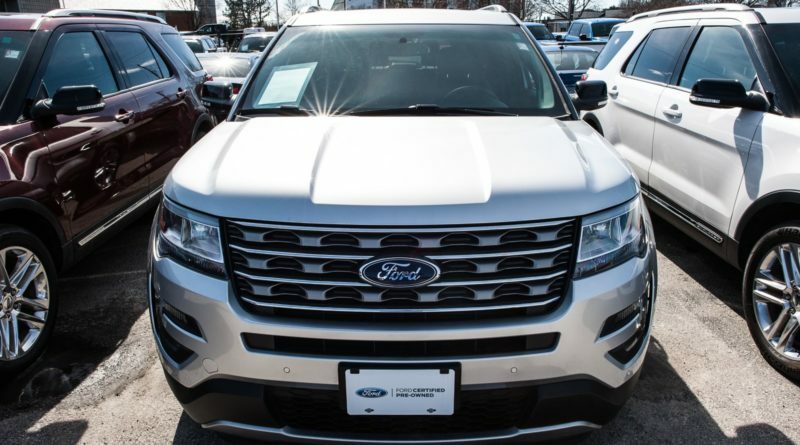 Mid-way through 2015, Ford of Canada was looking for a way to make its certified pre-owned (CPO) offering stand out from the competition, while Canadian Black Book (CBB) was exploring new ways to make its brand stand out as Canada’s trusted source for vehicle values. By January 2016, Ford and CBB had put the finishing touches on a breakthrough CPO solution that they hoped would create clarity in the CPO category. “In the development phase, we went to Ford dealerships across Canada for input, and they asked for an enhanced CPO model that would stand apart in the category by driving clarity to the very definition of CPO,” said Joe Comacchio, national CPO manager, Ford of Canada. Today the new program, called CBB Best Pick, has found its way onto every qualified CPO vehicle at more than 100 Ford dealers across Canada. For a glimpse of the new offering, consumers need not look any further than the windshields of Ford’s entire CPO inventory. A CBB Best Pick label, with a QR code, can deliver real-time details on each vehicle’s history to a smartphone right there on the lot or showroom floor. The CBB Best Pick label shows the original factory specs, warranty details, starting APR rates, CPO reconditioning standards verification, new wiper blades, oil/filter and full tank verification, clean CarProof verification, and a clear and visible vehicle price. Consumers who want to save information for future use can scan the QR code, which contains vehicle photos in addition to all of the information on the label. For added consumer convenience, they can scan the CBB Best Pick label when dealers are closed, and save and share the information easily through mobile devices. 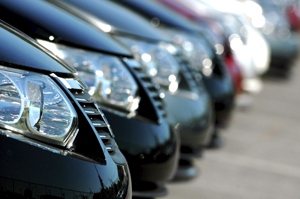 CBB will oversee dealer compliance inspections to ensure participating dealers adhere to the program guidelines and vehicles are certified to program standards. 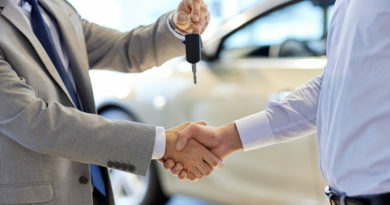 “The used car market can be a murky place for consumers who are often unclear on what differentiates a manufacturer-backed CPO vehicle versus other used vehicles on the market,” said Alison Goodwin, CPO product development lead, Canadian Black Book. “The new program aligns with Canadian Black Book’s mandate to develop innovative digital solutions that make a connection with consumers,” said Brad Rome, president, Canadian Black Book. The CBB Best Pick endorsement is a commitment from both Ford and CBB to quality, openness and trust.